Welcoming members and new customers to enjoy a wide range of food and drinks in our relaxing atmosphere. Now Open all day Friday, Saturday & Sundays! Watch Live Sport Here! The Moreton Suite is available for special occasions, anniversaries, birthday parties, meetings, conferences. Buffets and bespoke packages available. Home cooked lunch menu's are available; 12:00-15:00 Tuesday-Saturday. 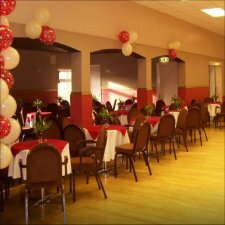 Buffets are catered for parties, functions, conferences or special occasions of all types. Come and watch all the sport with Sky and BT Sports on multi TVs. 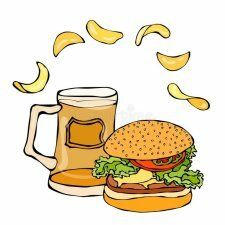 Wolves supporters welcome for drinks and snacks before and after the game. 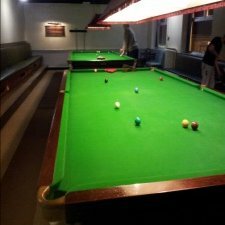 Available sections include; Snooker, Pool, Darts, Dominoes, Amateur Radio and Table Tennis. Welcome to our website. Please take a little time to browse through the activities and facilities we can offer. As a private and independent club, our committee and staff will make every effort to accommodate both visitors and member’s requirements. Don't take our word for it, we offer you an open invitation to visit the club and decide for yourself or Contact Us.